Discover how you can decrease the cost of your IT operations with context-infused automation. Save money, save time, and improve productivity. EMA research shows that inaccurate or ineffective data and warring or siloed tools are among the top two roadblocks to both digital and IT transformation. By integrating the ScienceLogic platform with common IT Service Management (ITSM) tools, like ServiceNow and BMC Remedy, you can drive revenue and efficiencies with data-driven automation. Using one tool, you can plug in any technology — old and new, continuously collect, learn, relate, and synchronize data in real-time, and reduce time spent on routine, manual activities, improvements in incident resolution and MTTR, increasing SLA compliance from 59% to 94%. Easily manage and better all the assets in your IT environment – automatically discover all of your devices, populate, reconcile, and maintain an inventory of asset configurations and relationship data in your CMDB. Easily understand your organization’s infrastructure, and manage service impact analysis, compliance, configuration management, and asset management. Streamline, enrich, and automate the process of creating and managing incidents, as well as notifying the right teams. See how ScienceLogic has integrated with ITSM tools to deliver real business value for enterprise and service provider organizations. It’s totally impossible to automate with inaccurate data. 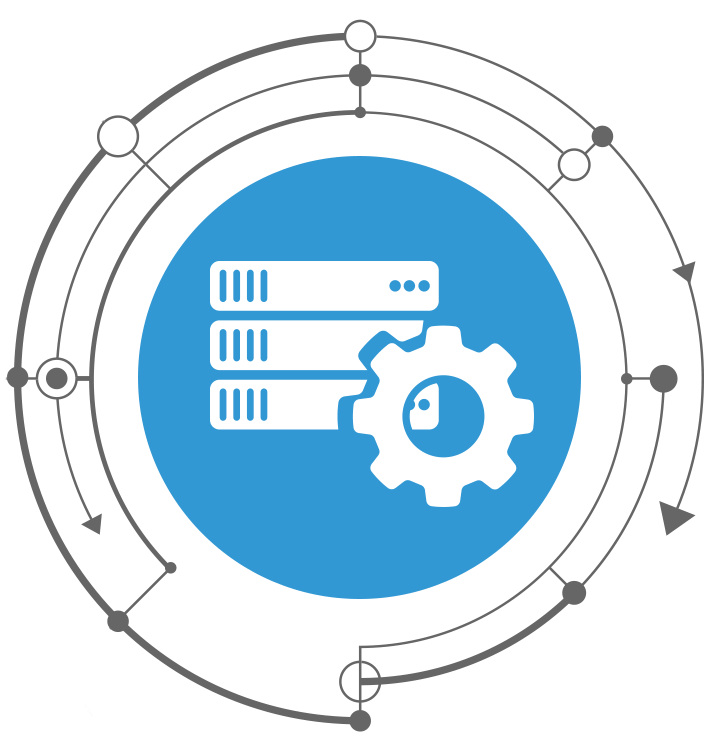 Implementing our solution will allow you to keep your CMDB up-to-date and automate more IT processes. A multinational food manufacturer cleaned up their CMDB and automated incident creation and management, now resolve four times as many incidents per month, meet SLAs no matter where services are delivered, and achieve over $2.5M in productivity savings. A fortune 100 global sportswear company reduced events by 50% and incidents by 30%, as well as deliver enterprise-wide service visibility for critical product launches to all stakeholders. CDW Corporation, a global technology service provider maintains an accurate CMDB by synchronizing configuration and relationship data every 15 minutes from ScienceLogic; automatically align CIs, create and update incidents, set severities, and properly route tickets to the right team; achieving faster issue resolution and $460K+ annual savings. Cincinnati Bell Technology Services (CBTS), A U.S. technology service provider automatically update their CMDB from their ScienceLogic-monitored environment, providing accurate and up-to-date configuration details needed to properly manage their assets and enforce configuration and change management processes, achieving dramatic improvements in incident resolution and MTTR, increasing SLA compliance from 59% to 94%.